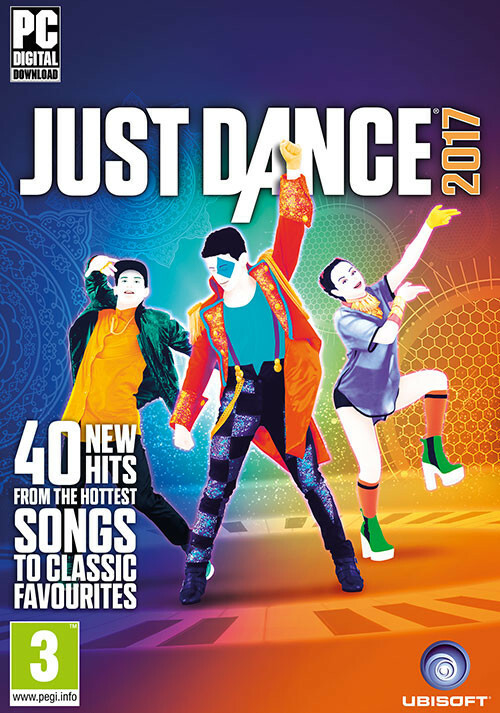 Buy Just Dance 2017 as a Uplay (Ubisoft Connect). 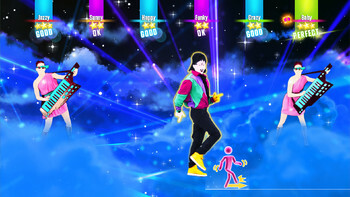 Grab your friends and family: it’s time to dance! 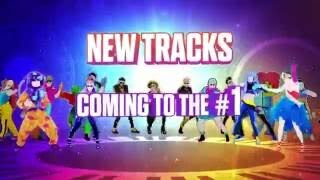 Just Dance is back with over 40 new tracks, 6 game modes, updated content all year long, and access to 200+ songs through Just Dance Unlimited! 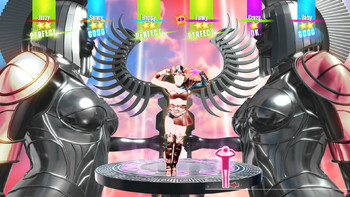 No camera needed! 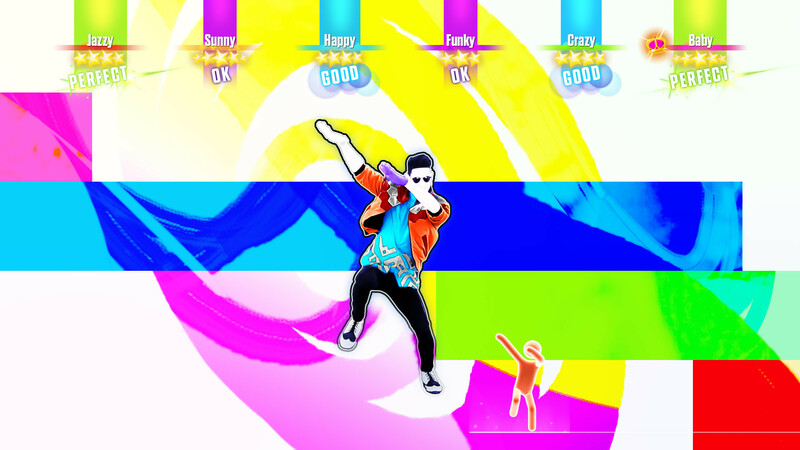 Just grab your smartphone, download the Just Dance Controller app, and you’ll be ready to dance holding it in your right hand. 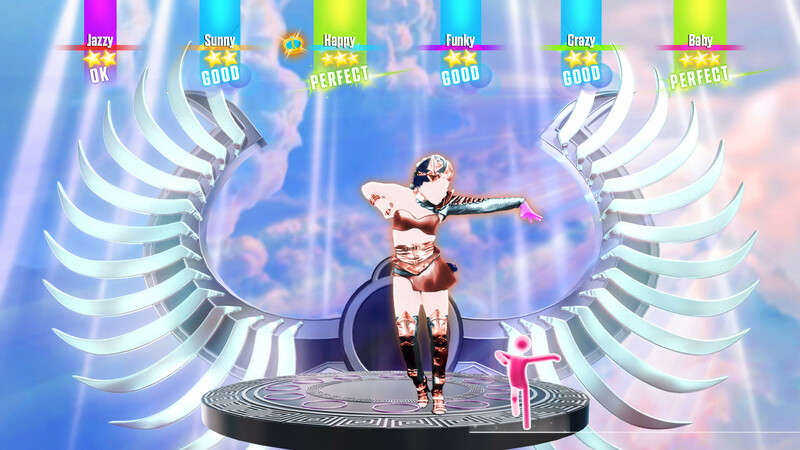 Just Dance Controller app acts as your tracking device and scores your moves! Watch videos on-the-go from Just Dance TV, including dance lessons! 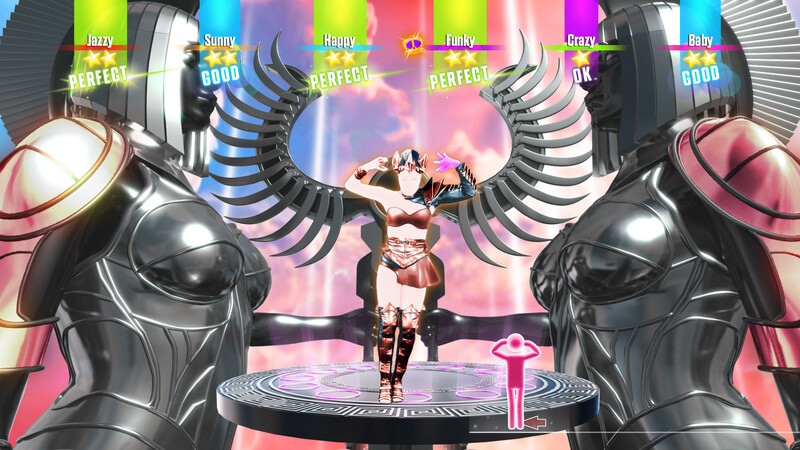 Enjoy 6 game modes including the new frantic “Just Dance Machine”, customize your workouts with “Sweat + Playlists"", or try and beat the game with “Dance Quest”! 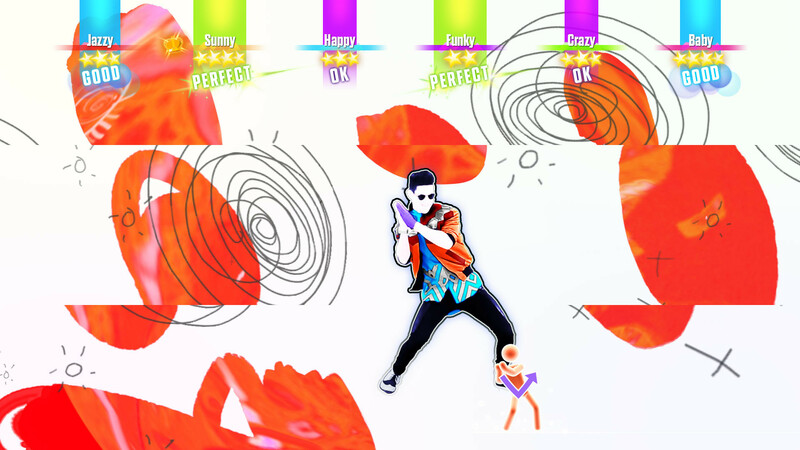 "It’s always good to end on a high note, and that’s exactly what Just Dance 2017 will be doing if it ends up being the final physical entry for the franchise." "Even with the weakest on-disc tracks to date, Just Dance 2017 is a massive step in the right direction. While last year’s entry was a massive miss, this one’s a definitely buy." 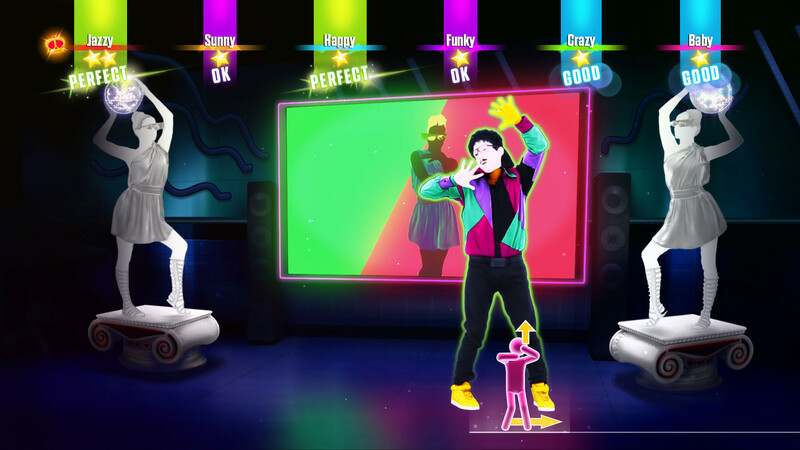 "Probably the most definitive Just Dance game yet, but maybe it should be the last?" 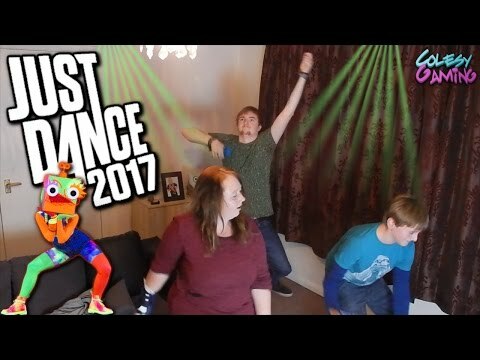 Problems with Just Dance 2017?